PCA Bookstore - 1 &amp; 2 PETER &amp; JUDE: Steadfast. 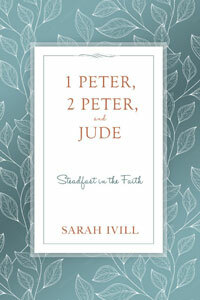 Bible Helps → Commentaries → 1 & 2 PETER & JUDE: Steadfast. 1 & 2 PETER & JUDE: Steadfast. •An introduction that provides a big picture of the lesson, showing how it applies to your mind, heart, and hands. •A personal study section of questions that helps you dig deeply into God’s Word. •A section that puts it all together, which aims to answer any lingering questions you may have after your personal study. •A section of questions for helping students study the Word of God in community. Sarah Ivill (ThM, Dallas Theological Seminary) has been leading, teaching, or writing women’s Bible studies since she was eighteen.  She has served at the Howard G. Hendricks Center for Christian Leadership, in Bible Study Fellowship, and as director of women’s ministry in the church, among other leadership positions. She continues writing and teaching Reformed Bible studies for women. A member of Christ Covenant Church (PCA).